Technology Integrators are essential for 1 to 1 Laptop Learning and Technology Immersion 2010 EduBlog Award Nominations: Please Vote! 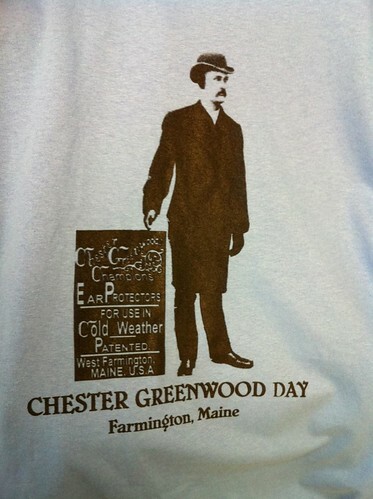 It’s the first Saturday of December and it’s Chester Greenwood Day in Farmington, Maine! Chester Greenwood (1858-1937) of Farmington, Maine invented the earmuff in 1873, at the age of 15. He reportedly came up with the idea while ice skating, and had his grandmother sew tufts of fur between loops of wire. His patent was for improved ear protectors. He manufactured these ear protectors, providing jobs for people in the Farmington area, for nearly 60 years. Chester also patented a tea kettle, a steel tooth rake, an advertising matchbox, and a machine used in producing wooden spools for wire and thread. He invented, but did not patent an umbrella holder for mail carriers. He no doubt invented many other items, but only patented the above mentioned items. In addition to being an inventor, Greenwood was the owner of a bicycle business, a business involving an improved heating system and was involved in the introduction of one of the first telephone systems in Farmington. 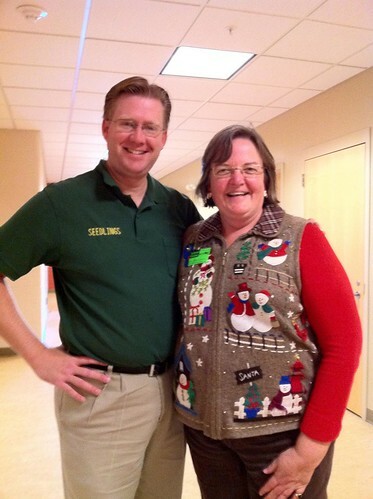 In 1977 the State of Maine declared December 21 to be Chester Greenwood Day. 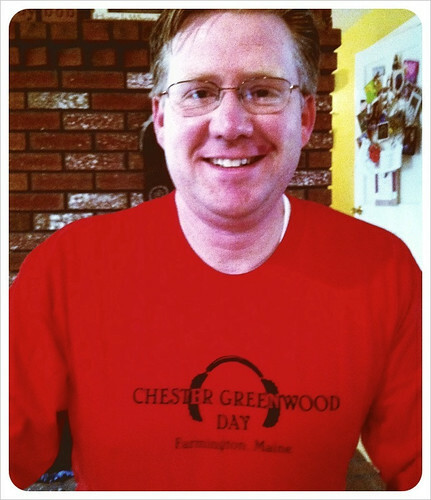 Farmington continues to celebrate “Chester Greenwood Day” with a parade on the first Saturday of December. In addition to his inventions, he was an accomplished machinist, an active member of the community, a business developer, and a family man. His wife Isabel was a staunch supporter of Women’s Suffrage. He and Isabel were parents of four children. 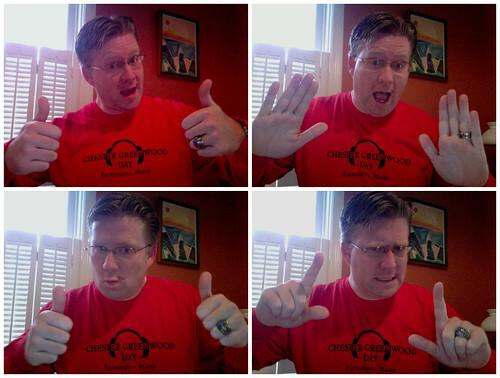 Next time you wear or see someone else wearing earmuffs, remember Chester Greenwood! Sarah and I were 48 hours too early in Farmington this week to enjoy the Chester Greenwood Day parade. Many thanks to Dr Theresa Overall for introducing us to Farmington as well as the Chester Greenwood story this week when we were in town for a visit! Long live the creative and entrepreneurial spirit of inventors like Chester!